HONG KONG – Oct. 10, 2013 – Net Games Laboratory, an independent development studio founded by veterans of some of Eastern Europe’s most successful online gaming companies, today announced that its team-based arcade space shooter Cannons Lasers Rockets will launch for PC, Mac and Linux on digital download platforms in November 2013. 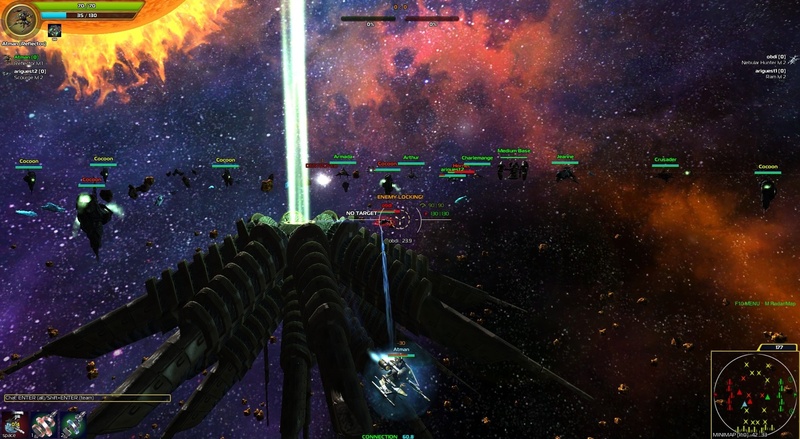 An online space shooter in which players choose from hundreds of spaceships to customize and team up to defeat other groups of players in fast-paced dogfights, Cannons Lasers Rockets’ highly-competitive gameplay draws from MMOs and MOBAs alike to create a new space combat experience. The game will be playable cross-platform across PC, Mac and Linux at launch, with mobile releases planned for later dates. To learn more about Cannons Lasers Rockets or support the game on Steam Greenlight, please visit http://steamcommunity.com/sharedfiles/filedetails/?id=120739291. Net Games Laboratory was founded through a partnership between Nat Invest Group and a small team of veteran online game developers from leading Eastern European studios like Nival, GD-Team and Wargaming (World of Tanks). Incorporated in Hong Kong in 2010 as an independently owned and operated game development company, Net Games is dedicated to pushing the technological and creative limits in game design and developing interactive virtual worlds outside the typical fantasy genre. 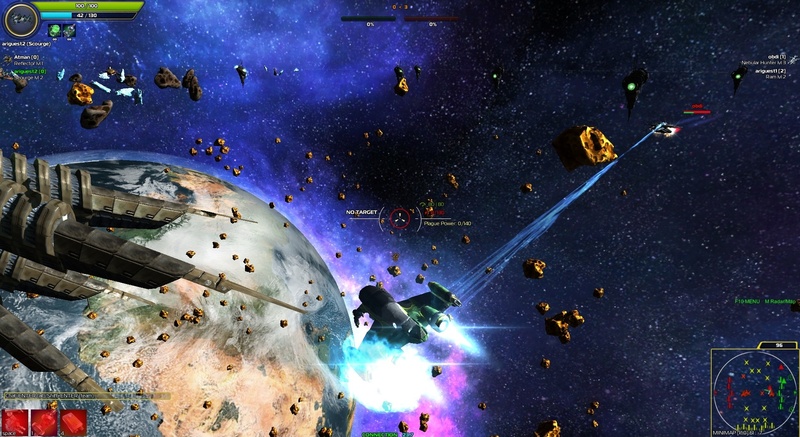 The studio’s upcoming PvP arcade space shooter Cannons Lasers Rockets will launch for PC in November 2013. To learn more about Net Games Laboratory, please visit: http://netgameslab.com/.